We cater to adults AND children! Please browse through our website to learn about appointments & payment options as well as find answers to frequently asked questions, download patient forms & more. Please be sure to contact us if you have any questions or would like to schedule an appointment. You may also use our online appointment request form to schedule your appointment. 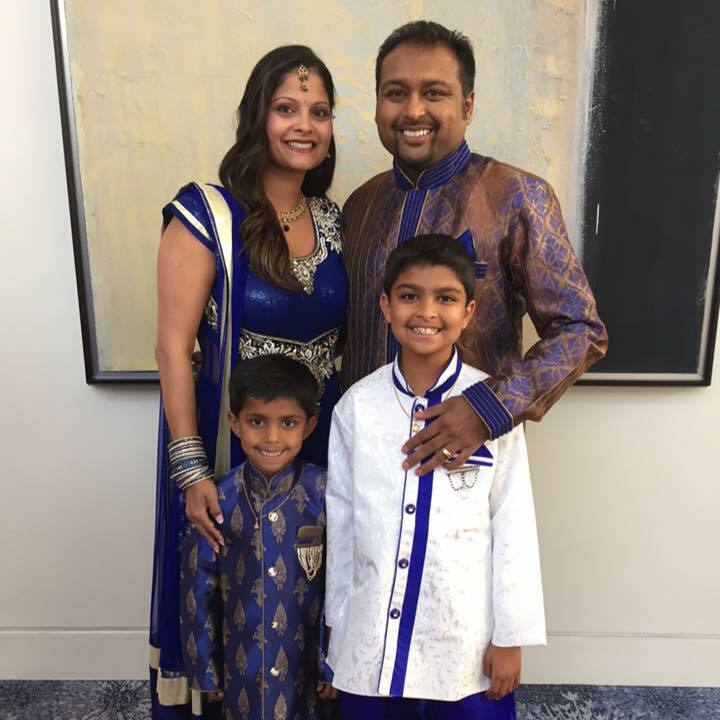 Naperville dentist, Deepak Agarwal, DMD is a dental professional dedicated to general, family, and cosmetic dentistry with services including dental exams, dental makeovers, teeth whitening, veneers, crowns, x-rays, cleanings, and more. 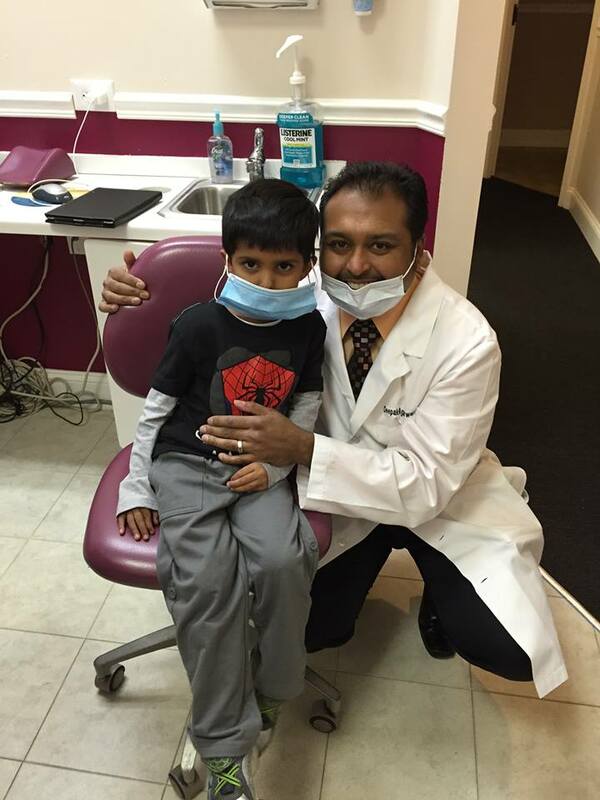 Please call our dentist in Naperville, IL to schedule your next appointment.